Copyright-free photos of your dog! Create lasting memories of your pet! No longer are you bound to purchasing expensive prints when you have your dog's photo taken. Leave with a CD and can make prints at your leisure! 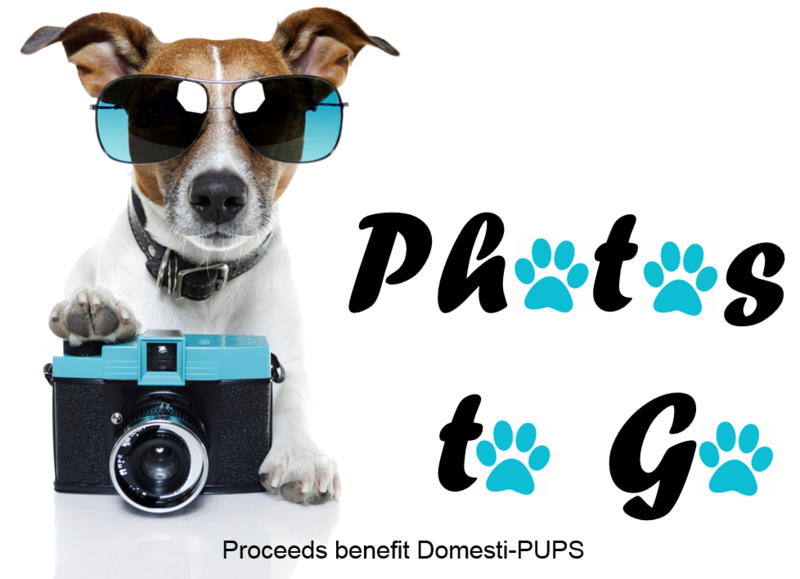 Proceeds from this event benefit Domesti-PUPS and help provide service dogs for people with disabilities.